AdvoCare was built on founder Charlie Ragus’ vision that people can improve their lives through superior nutrition and fitness. Are produced to the highest quality standards in the industry. Use ingredients that are present in effective amounts and work synergistically for superior results. Reflect the latest scientific knowledge. 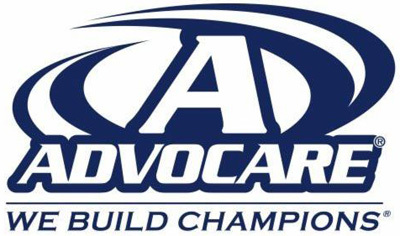 Click HERE to access my Advocare products! 1. High Quality Nutritional Products for myself, my children and my clients and friends. 2. Values & Principles in Life & Business. 3. Commitment to a plan that creates balance, growth and success in my Faith, Family, Health and Finances.